The LG G7 ThinQ is hardly the most popular high-end phone of the past six months (it’s probably not even the most popular LG device released this year), but if you don’t mind the increasingly prevalent notch design and a less-than-stellar LCD panel, this bad boy is available for a killer price right now. At $529.99, it’s considerably costlier than an unlocked LG V30+ over on Amazon, but it also packs a newer and significantly faster Snapdragon 845 processor than the latter’s 835 chip. The dual rear-facing cameras are upgraded as well, with the secondary wide-angle lens offering the same 16MP resolution as the primary shooter. B&H Photo Video has no expiration date explicitly listed for this latest G7 ThinQ deal, so it’s natural to expect it to last more than 24 hours. Finally, you get a couple of small freebies too, namely a clear case protector and tempered glass protector from Avoda, with a combined value of $39.98. Long story short, this is also a fairly decent special offer on a somewhat underrated 6.1-inch handset with an ultra-sharp 3120 x 1440 LCD screen in tow, as well as premium audio technology, a very robust design, solid 8MP selfie shooter with f/1.9 aperture, and a headphone jack. 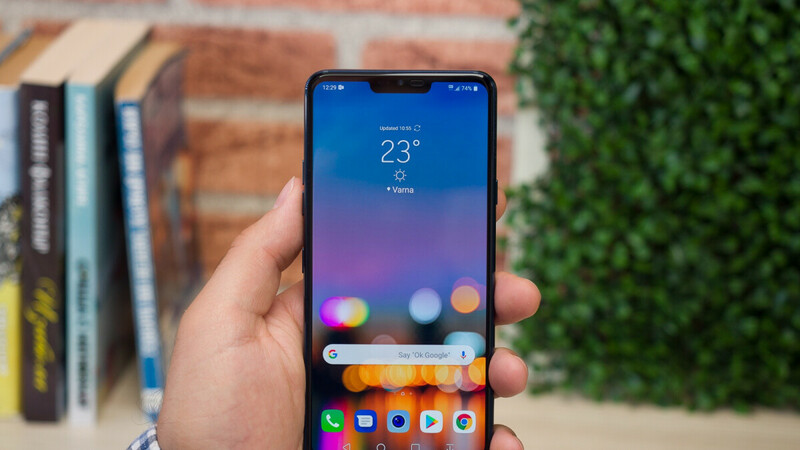 You can get the discounted LG G7 ThinQ from B&H in black or platinum with full 4G LTE support for both GSM and CDMA networks. Yes, that includes Verizon and Sprint. And yes, you can register for a second-year warranty after buying this thing. By the way, if you’re wondering, the phone’s list price is $750, which Amazon can only mark down to $610 at the time of this writing. No discount whatsoever available at Best Buy right now. It will be $400 after the new year.